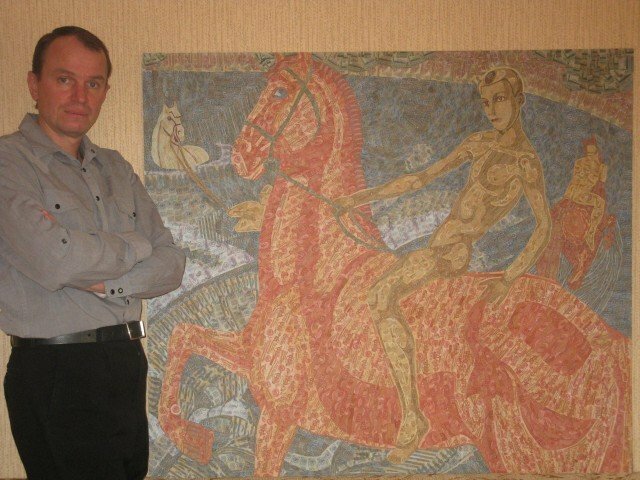 Inspired by some American and Russian artists who started making collages with money pieces, the Belarusian Igor Arinich decided to be another famous name in this category of art. 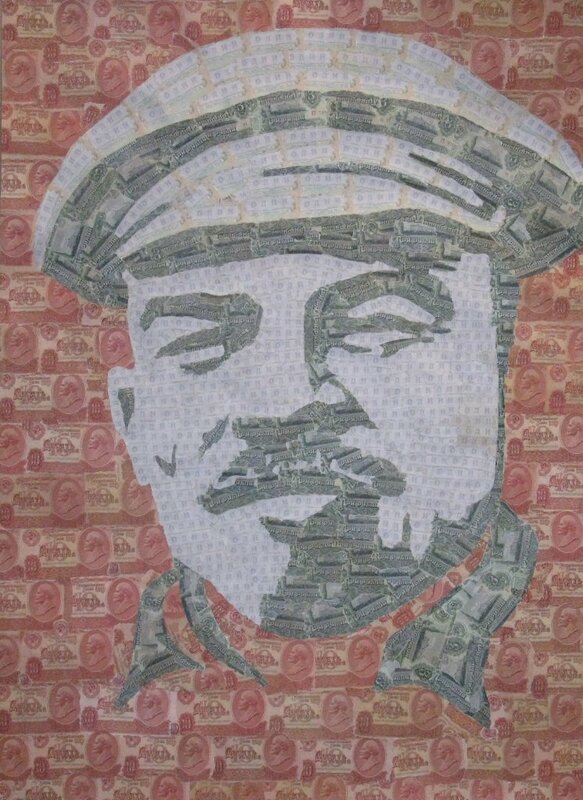 Using the modern Belarusian currency at first, Igor soon realized that the old Soviet bills would make much more beautiful and colourful collages. Naturally, he had to collect Soviet banknotes first, so he began visiting flee markets, buying any banknote he could find – a task that consumed most of his time. Each collage required up to 3,000 banknotes, and finding them was never easy. However, Igor never gave up, and what started as a hobby soon became a real profession. His collection of money collages includes many classic Russian artworks, and a large number of his intricate paper mosaics have been sold so far. Today, Igor is known as the “Money Artist” in his home country of Belarus after he became famous for creating his intricate collages.